I zee your a huge fan of Easter too. GOD BLESS you my child. AND he gave a criminal a pedicure. All bets are off! 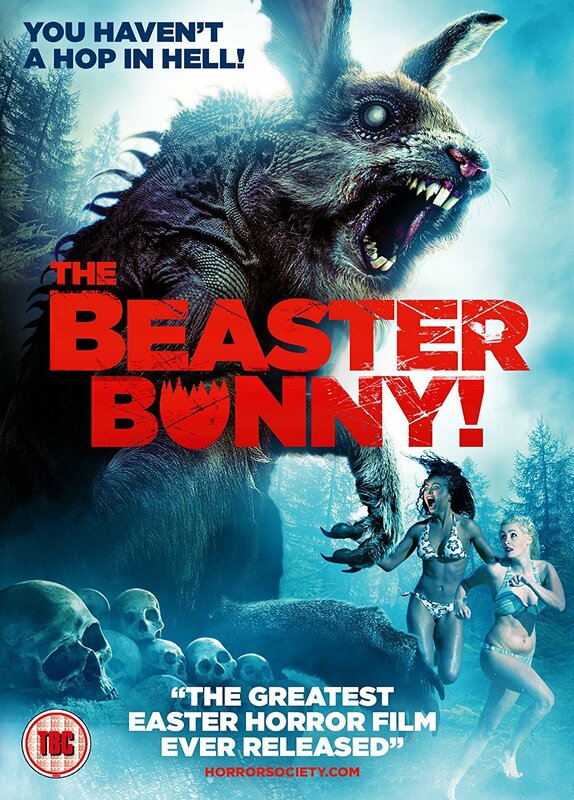 Apart from the strumpets, that looks like it could be a sequel to Watership Down (although, probably not as scary). And on a different note, are some of the Jesuses women?